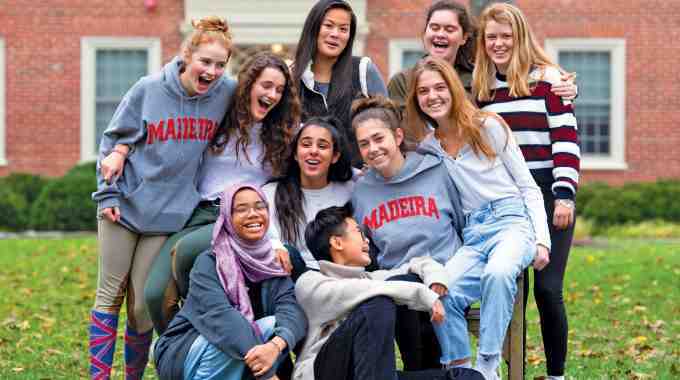 We request that applicants inquire through the Madeira Website prior to their application and any campus visit to begin their record at Madeira. This is helpful to keep track of applicants communication, interviews, and other visits to the School before the official application process begins. Starting September 1st, 2018 applicants for the 2019-2020 school year can apply online using the Standard Application Online. 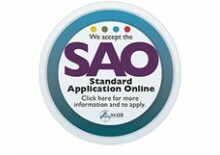 To begin the online application process, please visit the Standard Application Online homepage to create a new account. Here, you will be allowed to create and submit your application and check the status of your materials. An interview is required for every applicant. Interviews are typically scheduled during On-Campus Visit Days throughout the week between 8:15 a.m. and 2:30 p.m. However, special accommodations can be considered due to distance and travel. Appointments should be made in advance. Candidates and their parents are given a tour by a student guide and have an interview with an admissions officer. Candidates will attend a class while parents attend an information session with a faculty member. Families can sign up for an interview via our calendar starting in September. 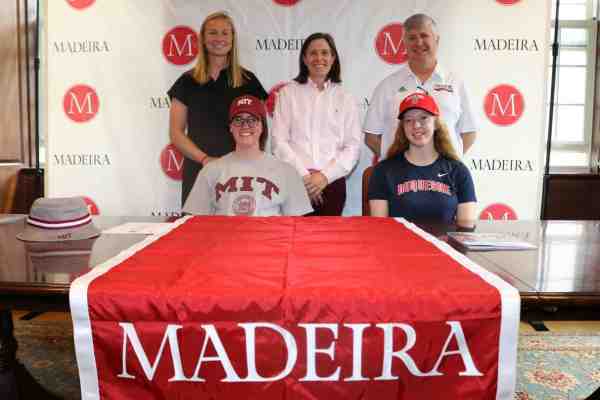 For questions about the interview process, please email admission@madeira.org or call the Admission Office at: 703-556-8273. For the PSAT or SAT, we accept a copy of the parent or guidance counselor score report. Students who do not speak English as a first language should submit TOEFL scores in addition to the required SSAT/ISEE/PSAT/SAT scores. Please visit our International Student Admission page for more information. 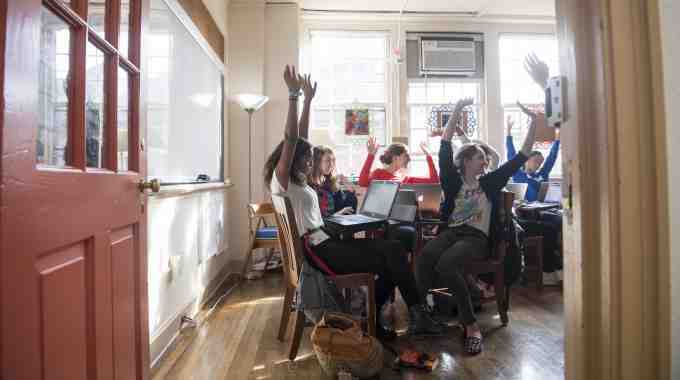 Madeira accepts a number of shared application forms such as the SSAT Standard Application Online, the TABS Admission Application Form, the Gateway Application Form and the shared recommendation forms published by AISGW. If you have questions about other shared application forms, please contact the Admission Office.